The mobile market has ebbed and flowed over the last two decades. In the early 2000’s, the demand for mobile routes expanded and technology upgrades grew the need for interim mobile options. The Deficit Reduction Act (DRA) of 2005 led to a significant decline in the demand for mobile service and yet, in the last several years, need for mobiles has risen again. This current flow in mobile imaging has led to expanding and upgrading fleets to meet the needs of customers around the nation. But not all mobile fleets are built, maintained, or managed to the same standard. 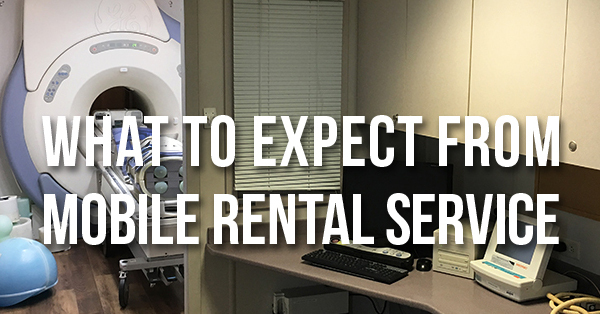 If you’re considering an interim mobile solution- whether long-term rental or starting with a day or two per week on a mobile route- we want to help you find the best provider for you, whether or not it's Block Imaging. 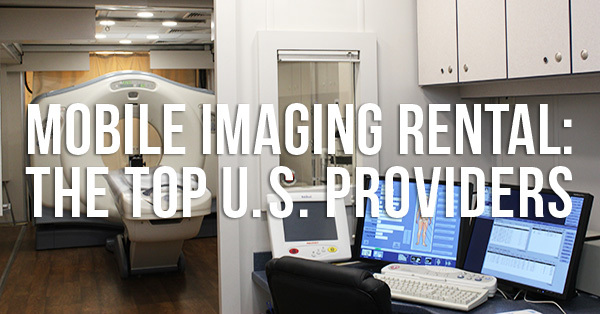 The following guide to the top names in the mobile imaging space is designed to help narrow and simplify your search for an equipment provider. 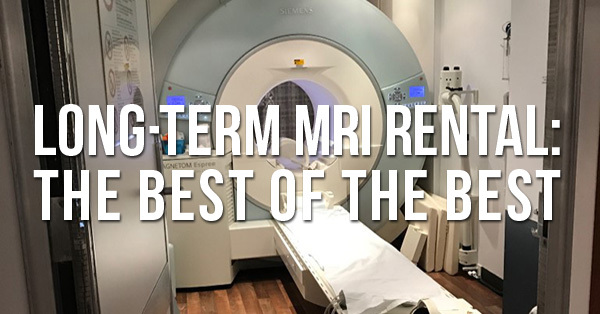 In an earlier post, we shared the most important questions to ask when selecting an interim mobile MRI to cover for downtime or during a change-out of scanners. 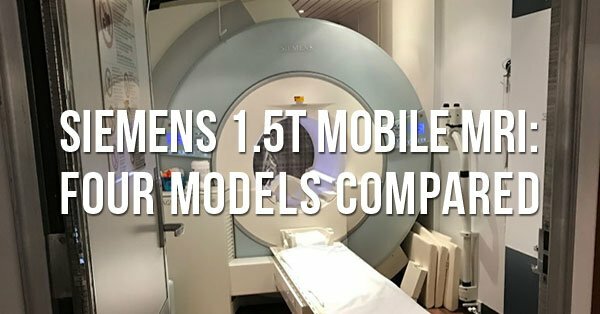 But when your "interim" is longer than most (or indefinite), choosing the right mobile MRI system isn’t driven as much by the make/model of the system being replaced or the inbound equipment being installed. In these long-term scenarios, the decision takes on more nuance. Regardless of the reason for deploying a mobile for a stint longer than 6 months, the following are our recommendations by category.